Greetings everyone, what I wish to share with all of you today is of great importance and tremendous benefit for ALL of you who are ready to activate the SUPREME ATOM of your being and your 8th and 9th chakras. A few days ago, as I was about to retire for the night, I saw a beautiful figure appear before me that of an old wise man with a long white beard. The energy surrounding him was spectacular, very calming, peaceful and yet incredibly inspiring. He swirled around me and disappeared from view. Then the next day I was sitting at my computer when all of a sudden I heard a “knock” of sorts and a message that you will see below started to flow through me. Dearly beloved children of light, the time has come for us to disclose the informational decree set upon you through ethers of the past into the ethers of the NOW moment in time. The informational decree regarding the atomic structure of your DNA and specifically the atom which resides in the solar plexus of your being. The atom of which we have spoken is indeed the atom that resides in the solar plexus of your being, accessible to you via the satellite of your heart’s codices, through the visual cortex of your brain structure. For through the visual cortex you shall be able to activate the atom of which we speak which resides in the solar plexus of your being. Through the visual cortex of your vehicles a link shall be made to your heart and through said link the informational decree shall be delivered into your solar plexus. Be mindful that upon the activation of said atom your solar plexus shall become quite sensitive indeed, be mindful for the solar plexus shall activate and send a signal to your heart and pineal gland for processing. Following the processing of said unique energies you shall be able to connect to the divinity within yourself, through the activation of your solar plexus and the Supreme Atom that rests within you vehicle energy field. Through your womb, your naval, your umbilicus, through the womb of your mother, through the connectedness to your mother, you have been connected to the universal womb of which you have come. The universal womb of cosmic proportions. Through your connectedness to your mother’s womb and the mother before her, all the way to the first mother to have walked the earthly planes of existence, the memories of eons past shall indeed be activated within your vehicle, said memories shall indeed be rebalanced, reconstructed and cleansed, allowing you to fully shed that which you are not, and align with that which indeed you are! For the vehicle in which you dwell carries the memories of eons past, memories which hinder the progress of your souls passage into the ethers of your chosen momentum. 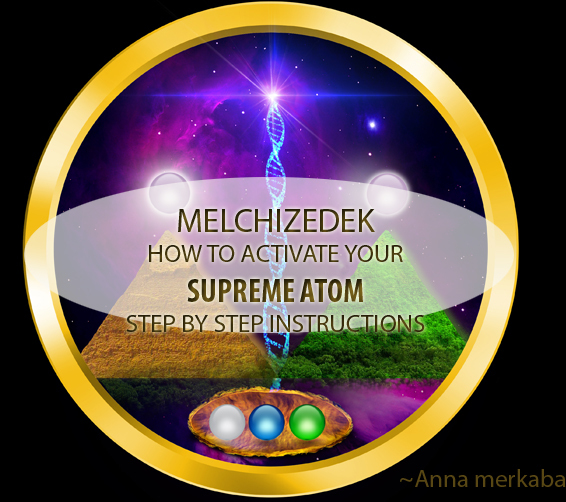 And hence, upon the cleansing of said atomic chain, upon the activation of your Supreme Atom, you shall then be able to fully align yourself with the divinity of that which indeed you are! Be mindful that only those who have passed the ring past not, only those who have indeed cleansed their palate and have aligned all chakras of their being to ONESS, UNITY and COSMIC consciousness shall be able to utlize the following decree, and bring forth the hidden knowledge, understanding and pureness of Being onto the earthly planes of existence. Be mindful that upon such activation much shall become rapidly known to you. Understand that your consciousness shall expand to allow you to comprehend that which you shall be able to freely tune into. Know that the informational decree that you shall begin to receive may send you into an emotional turmoil for that which has been hidden shall become crystal clear to you now. Understand that you are to take precautions, know that your lives shall change. Proceed thus only if you are truly ready for transition to HIGHER OCTAVES OF BEING. That is all that we have for you now. We love you. We are with you. Goodbye for now. The HOW – Meditate upon the picture provided trice daily, upon awakening, mid day and prior to sleep. Hold the etheric quartz upon your vehicle of choice. Etheric quartz which shall be cleansed by you daily as you retire for the night. 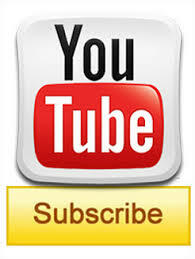 Continue said activations for the duration of 8 days and 8 nights. Take rest on day 9 and repeat said mediation for the duration of 24 days. Upon completion of said cycle, you are to inquire with the ascended masters of your chosen decree, the steps that you are to take to further accelerate your rise in the octave harmonics. Know that the crystalline structure of your vehicle shall come to the forefront of your being. Understand that ye to take frequent rests throughout the day as you proceed with the activation of your Supreme Atom. Liquefy your vehicle for the water which you shall drink, shall bind the debris which shall need to be washed out of your vehicles. Update: It is highly important to meditate on this particular pictures as It has been created under the specifications from Melchizedek. Each color that you see on this picture, each shape, carries specific vibrations which attune you to your higher self, activating your solar plexus, heart, you DNA and pineal gland, allowing you to shed everything from the past. You can either print this picture out and hang it on your wall, and sit down into a mediation looking directly at this picture, or you can sit by your computer and look at the picture close your eyes for a few moments and allow yourself to go deep within and truly get in touch with yourself. Clarification: Many of you are asking what does “Vehicle of choice is”. They mean our body. Because before incarnating onto earth, we actually CHOOSE the type of body that we will be incarnating into. This information is erased from our psyche as well as much of the other information, which later we remember. So once again they mean our body. Also another question was how to cleanse the Etheric Quartz.. I have no idea, but if you check the site of this particular quartz listed below I’m sure they mention it somewhere on the page. Once again I’m not familiar with this particular tool as I’ve never used it, I only found out about it after I channeled this information. I have no affiliation with the people who make Etheric Quartz Crystals, so if you do not resonate with something that is written on their site, please use your own discernment as with any other information, including this message. I had no idea what Etheric Quartz is, at first when I heard this channeled information I thought it was an actual quartz that had that name, but then when I googled it, it turns out that there is actually a company out there who make Etheric Quartz Crystals! I was in awe of the clarity of the information that I have received! 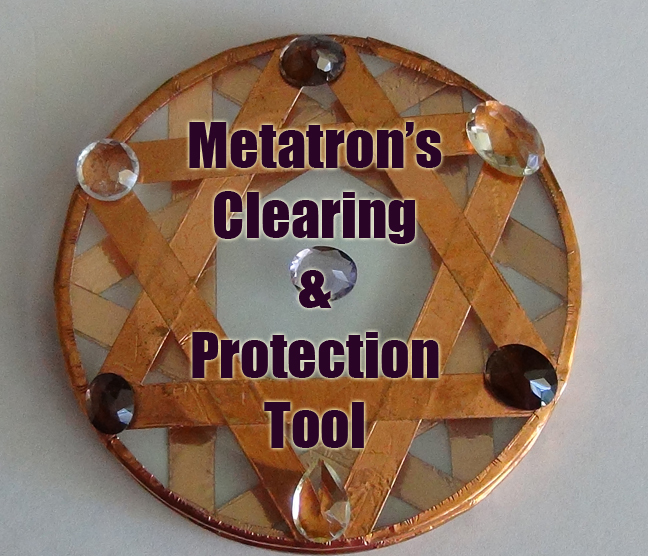 However, I also asked if any other tools that I presently have will work, and turns out that Natalya’s recent creation which is called the “Sephirot (SERAPHIM) Disc”, that she sent to me roughly 3 weeks ago will work just as well. Her tool is infused with Seraph’s energies, as she was visited by a Seraph to create this disc. When I tuned into this disc for the first time I held it in my hand I cried and cried with immense relief, I then felt as if I was taken to see my home yet again. It was such an amazing experience, where everything just fell away for a moment and I was able to experience being myself again, the real true me with all of my benevolent healing powers and light emanating every which way. It only lasted for a few minutes as I had to get back to earth 🙂 But whenever I would use this tool in my healing and mediations I felt all of my chakras activate. So, when I asked I was told that this tool is made out of quartz, copper and the image of a Seraph and Sephirot. The image that you see on this tool as you can see here is of a Seraph. The gemstones that are placed on the tool are the ones that balance all 7 of your chakras, combining to create a kaleidoscope of lights, activating a rainbow frequency within your being allowing you to connect to activate the 10 emanations of the Three of Life. 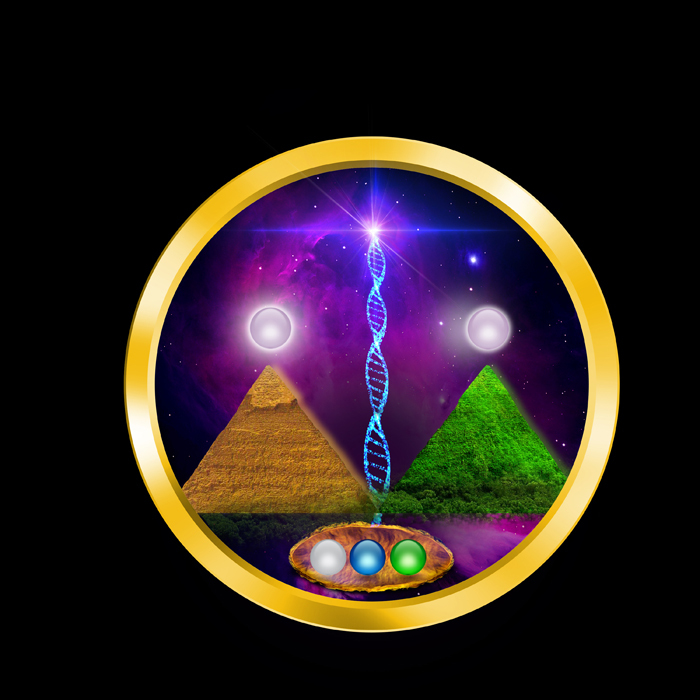 here: http://www.metaphysicalascensionpowertools.com/product-p/sephirotdisc.htm So as you can see you have choices, of course you should look deep within and see what resonates with you, perhaps you will discover that you can use yet another tool to fasciliate this activation technique. I hope that this will be useful for you and hope to see all of your abilities activated within you in divine right timing. . I love you all very much! As always Thank you for being here on earth, and being a part of this divine unfolding we call “mission to earth”. Have you stated at the picture in the swirly mist yet? Thank you Anna! As I am an ordained Priestess into the Order of Melchizedek, it is most meaningful to me. Thank you again for all your wonderful work! where I am guided to more of the overall frost-scapes ! 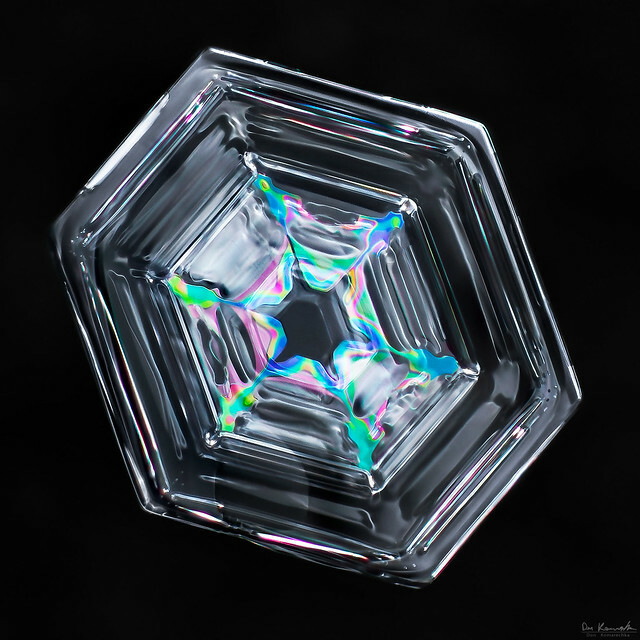 This is one of my fav’s from Don’s photos….he is an Amazing Person, Artist & Knows the Science behind snow crystals too…..& ‘Yes’ these are all very Real !… Enjoy ! Now I know who the man was I once saw in the astral, thanks. That the body was meant by the word vehicle, was already clear to me, Anna. It couldn’t place the “of your choice” and thought that we had to choose some kind of body (e.g. fysical,emotional, mental ), but by now I see what really was meant to be :-). Reblogged this on Anne Michelle Cook. Plusieurs années de travail avec vous m’ont amené chez Anna médians, heureux de vous voir la nommer. During the night of Jan 1, I was awoken to what I saw as a beautiful flashing golden yellow atom (in my mind’s eye-consciously aware). We communicated most of the night. It was the most wonderful experience I have had. Initially I was uncertain what was happening. I was protective of my family, then we were left alone what felt like half a night or more. I opened my heart to allow the Love to flow between us. All my experiences are wonderful! Anna, in the How is stated meditate trice daily for 8 days and 8 nights. Rest on the 9th day. Then continue for 24 days. Is it also trice daily in the period of the 24 days? Anna, I put in a comment, a question actually, on jan 19th and this is still awaiting moderation?? Why and for how long? The question is now redundant but I may like to leave a reply in the future. I know this has nothing to do with you or me personally, just the system. Anna, this is fantastic thankyou. Just a thought….. the tools such as etheric quartz are very expensive. I live very simply with very limited funds and I am sure there are many like me…. But I wonder of one of my ‘normal’crystals will do the same job? what do you think? Absolutely, the tools that I mention are simply a suggestion, something that I was guided to =) As for the etheric crystals, I can’t vouch for them, as I’ve never used them, and don’t know who makes them. I heard the name in the channeling that you see above and when I googled it, this site came up.. as I said in the channeling. As for Natalya Ankhs tools those I can vouch for, they are very powerful, genuine and are filled with love. But once again as I say you need to listen to your own intuition and guidance. 🙂 You might be told by your higher self to forget everything altogether 🙂 So follow your INTUITION!!!! I am a Priestess after the Ancient Order of Melchizedek and the Great White Brotherhood. I was ordained in 96 and the morning after during my afternoon meditation I was taken to a stone temple of Lux lore and initiated by Melchizedek and Serapis Bey I was given a doll sized white outfit like the one Serapis was wearing he had a lovely jewel in the middle of the head wrap just where the third eye is.. I was embraced and the golden kundalini shot up and came out my head and fell like rain in the image of mother Mary before me. it was an exquisite experience. I am grateful for what you have share here and I am going to do your mediation and have printed out the picture. thank you so very kindly. I should say after this experience I brought my father back from dying in my arms and it was the energy of the kundalini and solar plexus that rumbled out my hands as I watch from the ceiling. I had to write about this experience in my book and I have to this day never found another soul yet who has done this. I have never been the same since this ordination into the order. thank you again.my book is called Eyes Of the Messenger it is on kindle for now.. thank you. Denise lee xo you may find me on Fb I have a page called Heavenly Touch Healing I do not charge for my services. Vogel Crystals are incredible!! look into them..
I’m going to try this and I hope that all of you do as well. 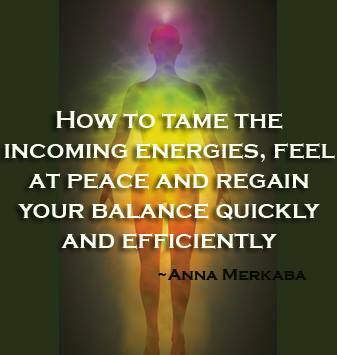 We’re in a period of major shift & we need to take advantage of these energies while we can. This process is important for those who are ready to shed that which they are not and connect to that which they are. Greeting’s my sister, thank’s for the light. Hello, in 1972 I was spotlight shooting rabbits in Bathurst nsw Australia, when I was taken aboard a UFO. When I got inside I was shown the technology and workings of the craft. I was asked questions about Earth and what I was doing on it. I didn’t realise but the craft had taken off and I was taken to a place some distance from where we were before. They showed me the future and said that Earth was in trouble. I didnt say much and after a while I was taken back to where they found me. Very strange things continued to happen, and still are, since that time. I was visited by men in suits asking questions. Many people saw the craft that night and it made the local papers. My life was not my own, I realized that very soon afterwards. In 1989 I was attending a yoga introduction class and started channeling a being called Ashtar. He would start speaking at some most inopportune times. He told me that I would soon speak to groups in Sydney, he was right. In 1991 I ascended to the palace of the Brothers. I was shown both sides of the building, the Dark and the Light. There I met the Masters and was told many things and shown so many dimensions that I lost count. After two weeks of fasting and meditation, I met St.Germain and Lord Matreaya. I was introduced to my higher self, and it was different to what I thought, very. Once you make a strong desire to better yourself, you are taken on a ride that the end result is Enlightenment. I remain a follower on the true path of Light. Rhati.